Ms. Katrina Walker Presents The "Lift Each Other Up Expo"
IMPORTANT NOTICE: After meeting this morning, the venue and our team have decided to post-pone the event to Friday January 19th for the safety of everyone due to the inclement weather. Same time, same place. 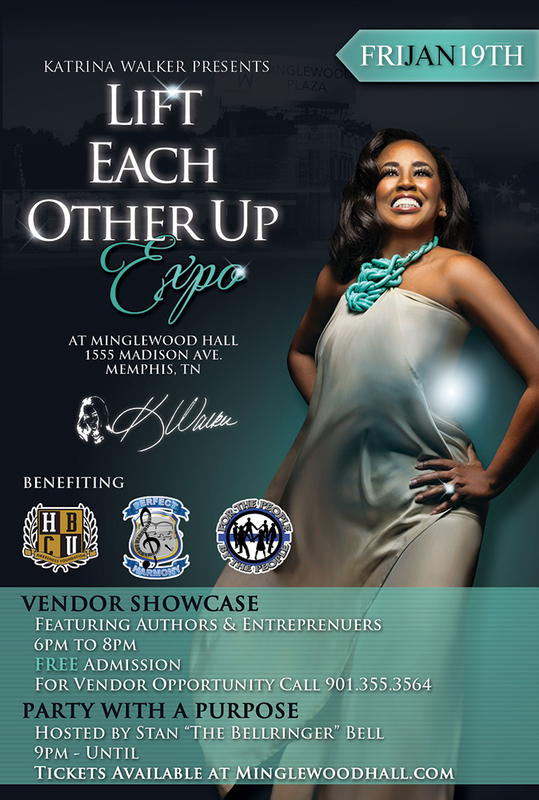 Author, motivational speaker and self-made millionaire Katrina Walker, using her success to give back to her community, is presenting The LIFT EACH OTHER UP EXPO and PARTY WITH A PURPOSE. Held on January 19, 2018 at Minglewood Hall to coincide with the MLK holiday weekend, the evening has two separate parts. The VENDOR SHOWCASE, from 6-8pm, will give local authors and small businesses the opportunity to present themselves. Following the showcase is PARTY WITH A PURPOSE, hosted by a special guest, from 9pm until the early hours. The party will raise money to support three local non-profit organizations – HBCU Awareness Foundation, Perfect Harmony and For The People By The People. 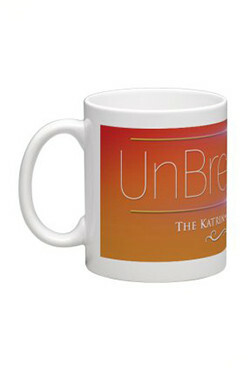 Katrina Walker is a mother, wife, entrepreneur, author, self-made millionaire, motivational speaker, philanthropist and most importantly an unbreakable survivor. Walker has been acknowledged by those in her industry to be a trailblazer who has over the past 25 years built a number of thriving enterprises that include a 24-hour day care center, multiple real estate holdings, a record label and a state-of-the art recording studio. 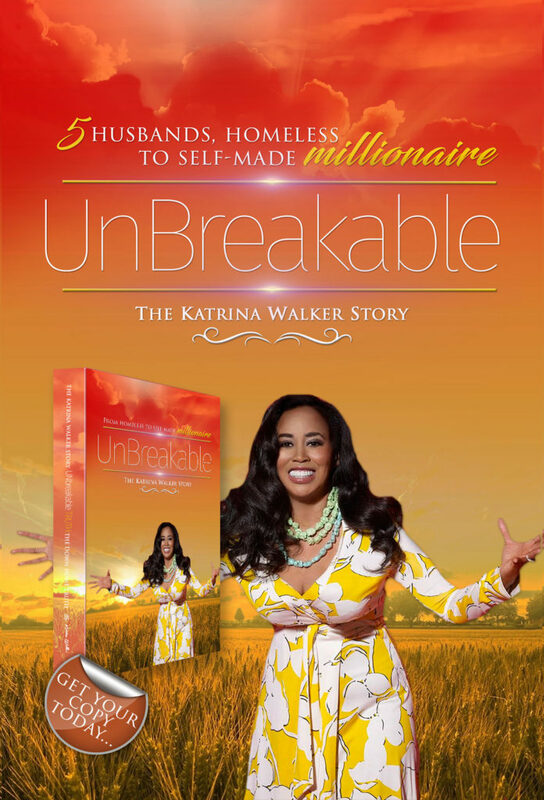 Her book, “Unbreakable: 5 Husbands, Homeless to Self-Made Millionaire The Katrina Walker Story” is available on Amazon as well as directly through her website. Follow Katrina on Facebook, Instagram and Twitter. Her website is https://mskatrinawalker.com. It is the vision of the HBCU Awareness Foundation to provide programming that affords academic opportunities to minority students who desire to attend or currently attending a Historically Black College and Universities (HBCU). It is their belief that all students deserve the opportunity to attend college so they can be provide with the necessary tool and training to become future leaders. Perfect Harmony’s vision is to work together with its partners to reduce the crime and recidivism rates ,as well as, improve the relationship between law enforcement and the community. This will be accomplished through music with respect to providing educational and employment opportunities. FTPBTP’s mission is to seek, highlight & support resources, created By the people to succeed in the areas of education, development, music, sports & health and to build a better community “for the people by the people”.